The 2019 Honda Accord and 2018 Mazda6 offer plenty to our Rochester area car shoppers, including tons of interior room and zip under the hood. 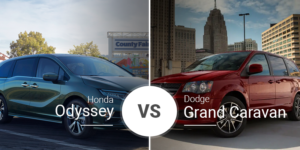 Which of these surprisingly quick midsize family sedans is better for you? Continue reading to find out. In 2018, the Honda Accord went through a massive redesign that brought in a more premium look. This new design gives the Accord a more mature feeling with its more flat-nosed front end, a wide chrome strip on the front, and an almost coupe-like swoop to the roofline without impeding on rear-seat headroom. 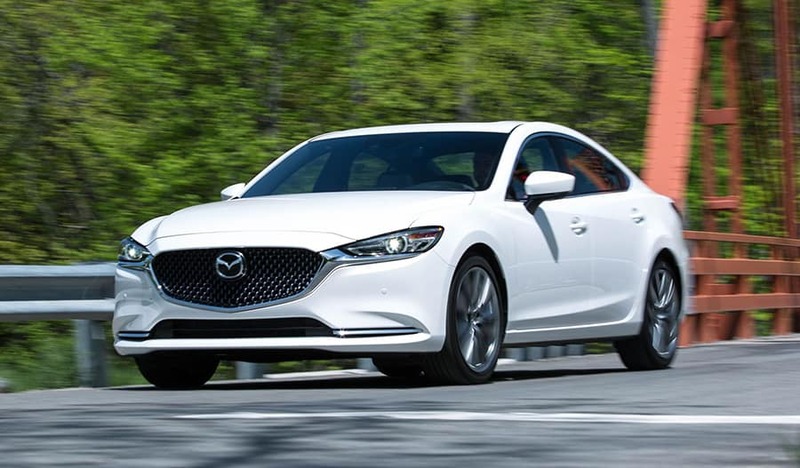 The 2018 Mazda6 is entering its fifth model year, but it also received a refresh that brought in an updated look and two more-premium trim levels: Grand Touring Reserve and Signature. 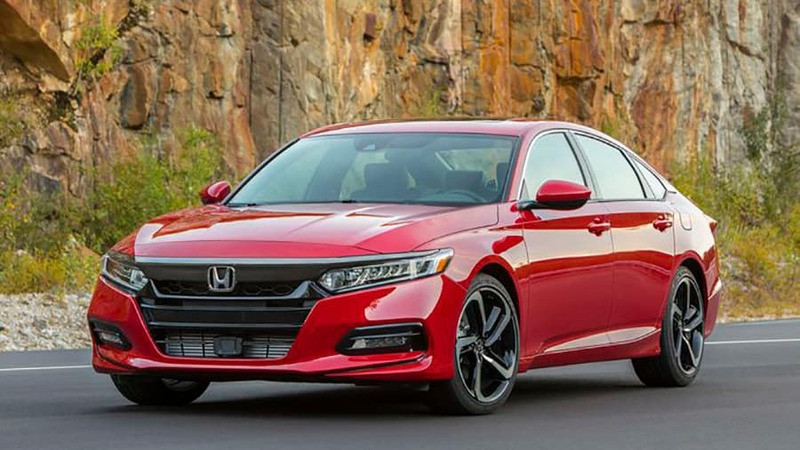 This new look and these new trims add a level of luxury the 2019 Honda Accord can’t quite match. Sure, it may have similar features, but the overall look remains unmatched. Inside, the 2019 Honda Accord boasts the standard sedan interior, playing well to the masses. Though it has no real surprises, the Honda Accord has tons of premium features, including leather upholstery, wood trim, a 450-watt audio system, a high-resolution touchscreen, and more. The 2018 Mazda6 has a more premium look, even in its base format, with its clean and clutter-free dash small steering wheel, perched touchscreen, and more. Moving up in the trim levels adds more premium features, including natural wood trim, suede inserts, and even Nappa leather seating. In terms of roominess, the 2019 Accord is larger than the Mazda6 in every measurable. In some areas, like rear legroom and front shoulder room, the differences are huge. The Accord also has a larger trunk, making it the perfect weekend getaway machine. The midsize sedan is no longer the vanilla performance segment it once was. In fact, some models are downright fast. 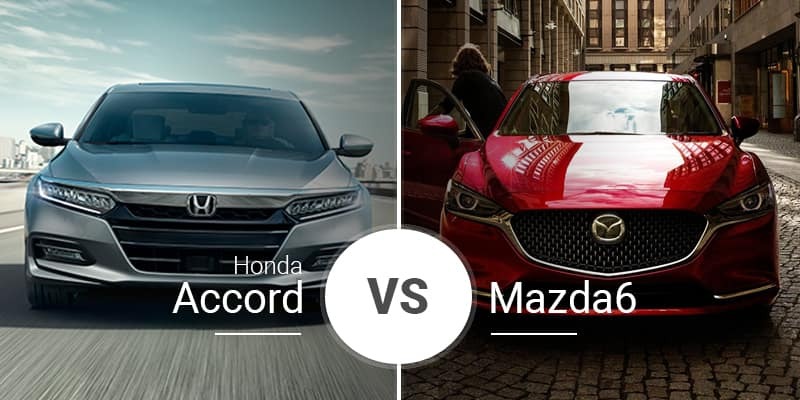 In their base formats, neither the Mazda6 nor the Honda Accord is overly powerful or fast at 187 and 192 horsepower, respectively. 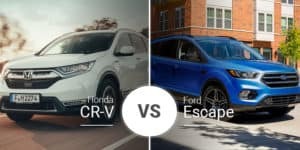 With their optional engines, though, both models are quick. The Mazda6’s 250-horsepower four-cylinder engine scoots it to 60 mph in 6.4 seconds. The Accord’s optional 2.0-liter turbo engine makes this family sedan a rocket at 5.5 seconds to 60 mph. In the corners, the 2019 Honda Accord is respectable, especially in its more performance-oriented Sport trim. The Mazda6, though, carries Mazda’s sporty DNA, making it a good handler in all trims. The 2019 Honda Accord lineup features five trim levels — LX, Sport, EX, EX-L, and Touring — and pricing ranges from $23,720 to $34,990. There are also five trim levels in the 2018 Mazda6 lineup, and they are: Sport, Touring, Grand Touring, Grand Touring Reserve, and Signature. Their starting prices range from $21,950 to $34,750. The Honda Accord is a great buy for someone looking for a sedan that can perform but will not make them stand out. Plus, with its extra interior room, it is great for larger families. Want a sedan that handles almost like a sports car? 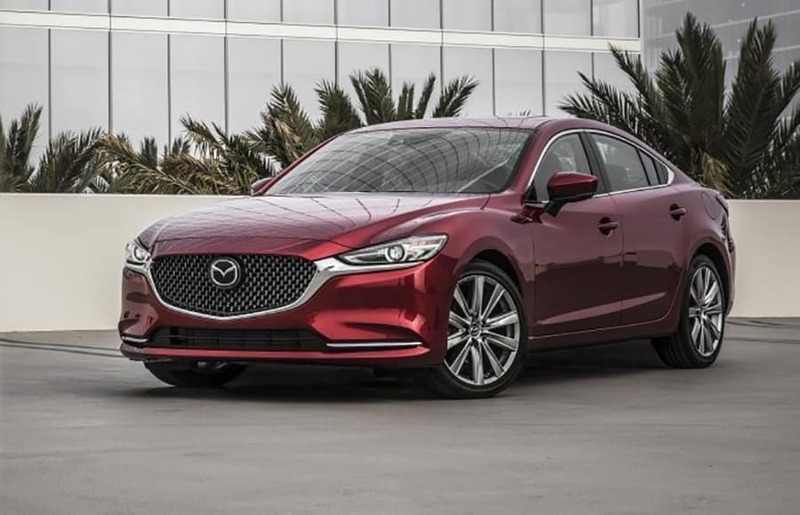 The 2018 Mazda6 offers that along with delivering a stunning look. In its highest trim, the Mazda6 is dang near luxurious too. 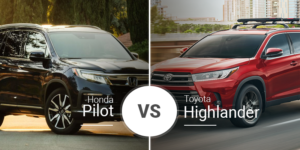 Is the 2019 Honda Accord the car for you? 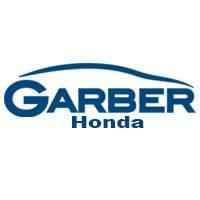 Stop down at Garber Honda to take it for a test drive through the streets of Rochester today. Whether you have a daily commute to Henrietta or just need to drop the kids off at school in Pittsford, the 2019 Honda Accord can get the job done efficiently and in style. If you can’t make it to our Rochester area showroom today, you can also check out our online inventory to see what Accord models we have in stock and schedule a test drive for later.